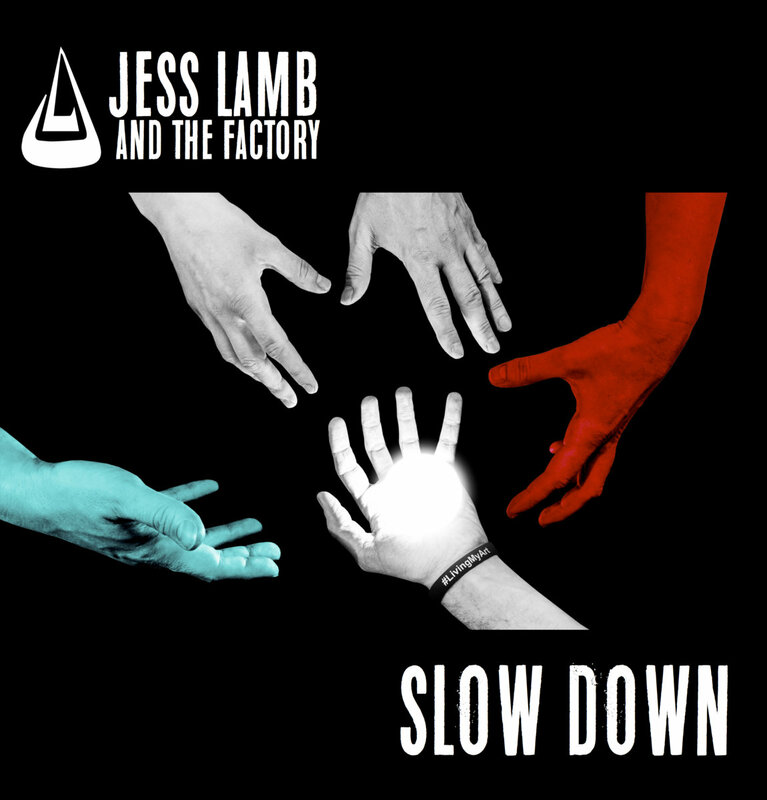 From the production team of Jess Lamb and Warren Harrison comes the latest album, "Slow Down" by Jess Lamb and The Factory. Overflowing with uplifting mantras and haunting reprises, this soulful album is both meditative and worshipful, representing light and darkness with major to minor chord progressions, eerie vocal loops and instrumentals. Jess Lamb and The Factory are building an inclusive, creative family that transcends musical genre and focuses on expression and improvisation. To that end, "Slow Down" fuses Jess' powerful voice and songwriting with collaborations alongside Aaron Madrigal (Lemon Sky), Kate Wakefield (Lung), Speed Walton (Buggs Tha Rocka), Chase Watkins (Sylmar), Kenny Lamb, Audley, Triiibe, Bootsy Collins, The Summit and Cherubim. "Slow Down" brings to recorded medium what the team does best. "Slow Down"- written & produced at the duo's Cincinnati production studio, Harrison Skydeck, is available now on all digital platforms.